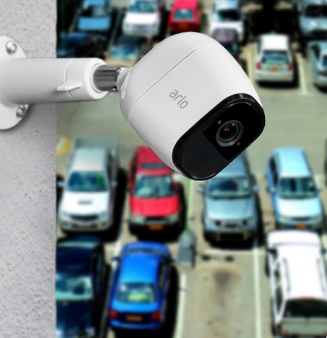 Arlo is a smart, modern take on video security for your dealership. Arlo provides a complete system of HD cameras, secure cloud storage and intuitive mobile apps to deliver a seamless experience for monitoring what matters most - your high priced inventory. Recordings are securely sent to the cloud for storage and easy access from your mobile device. From the showroom to the back lot you’ll have eyes everywhere, even when you aren’t. 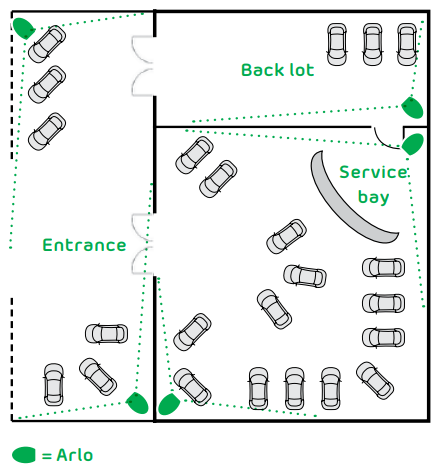 From the service bay to the hood of a car, night vision on Arlo cameras makes monitoring difficult spots a snap. Prevent theft and vandalism by monitoring your operations 24/7. Get valuable analytics about how customers shop when you're not there. You'll have record of what happened and when. Arlo understands dealerships. You may not havea huge IT team and a big budget, but that doesn’t mean you can’t protect your business like you mean it. Installing fake cameras may look the part, but they aren't helping to protect your bottom line. Arlo makes it easy and affordable to keep your business secured around the clock. 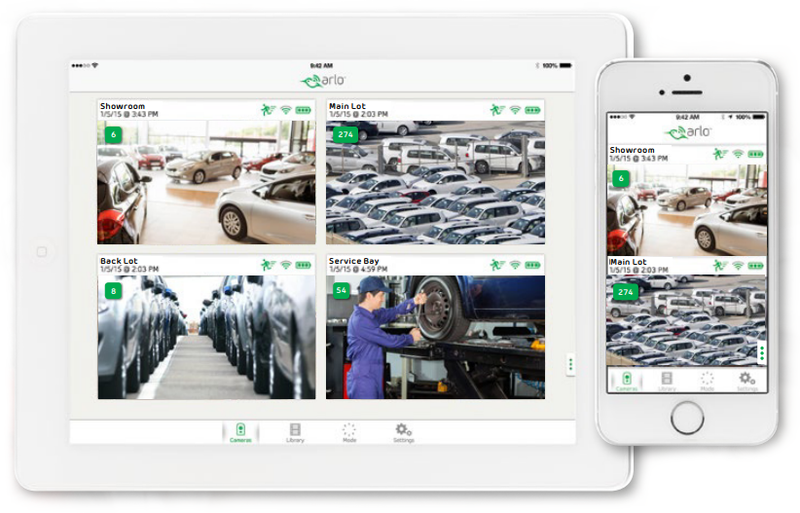 Download the Arlo For Dealerships Datasheet (PDF).